Schwervon! and Friends play Goodbye Blue Monday in Bushwick, Brooklyn on New Years Eve!!! | Schwervon! Schwervon! 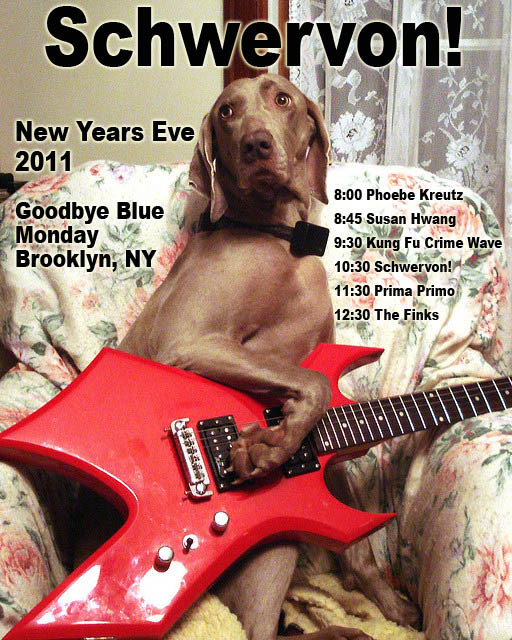 and Friends play Goodbye Blue Monday in Bushwick, Brooklyn on New Years Eve!! !